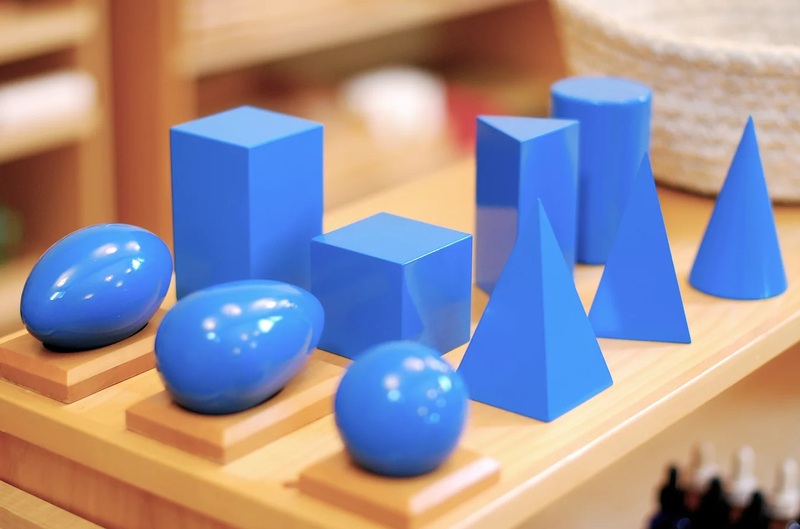 The time is right – The interest in Montessori education has never been greater. 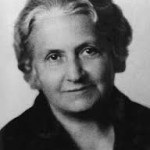 Dr. Maria Montessori is the founder of the Montessori method of education. She started her first classroom “Casa dei Bambini” or Children’s House in 1907. 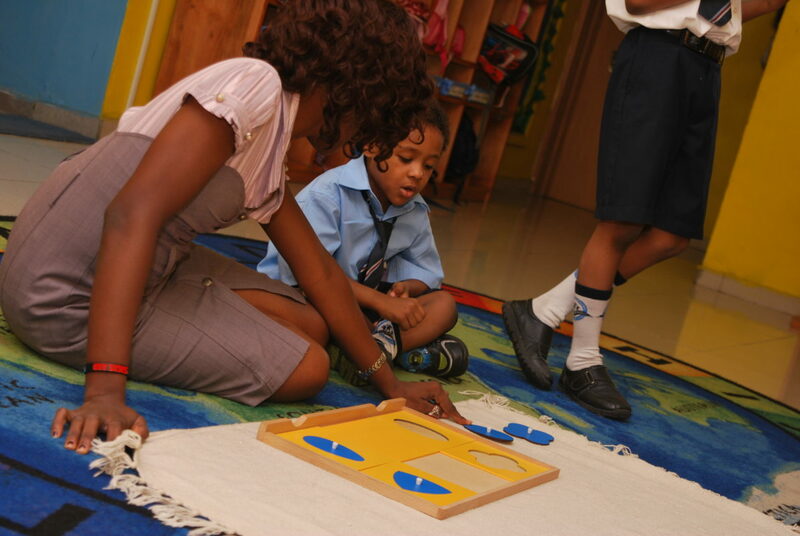 Montessori method of education stresses the importance of respecting children – “Help me to help myself”. Montessori education celebrated its 100th year in 2007. …. MISSION STATEMENT: The mission of Association Montessori Internationale (AMI) is to support the natural development of the human being from birth to maturity, enabling children to become transforming elements of society leading to a harmonious and peaceful world. VISION STATEMENT: AMI works to foster the potential of all children. 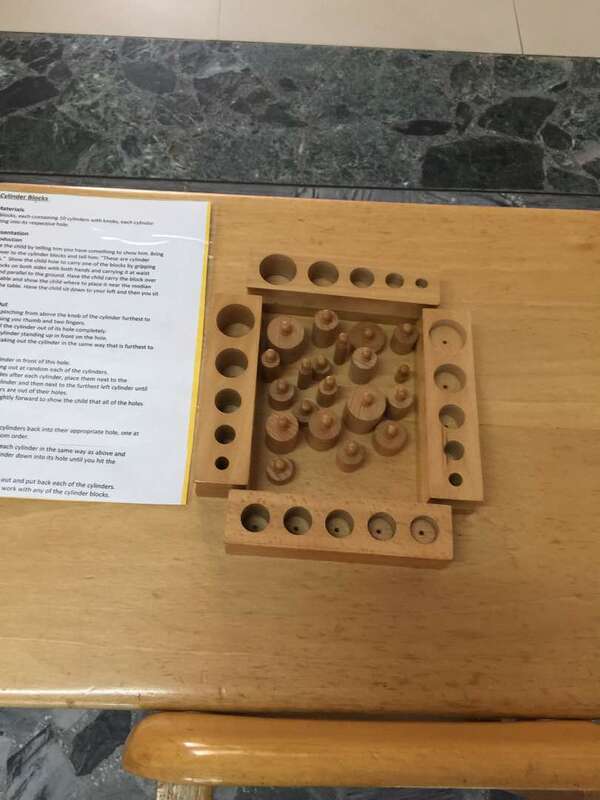 The Montessori approach is described as an “education for life”. When we try to define what children take away from their years in Montessori, we must expand our vision to include long term benefits of a Montessori education and development of the whole child .Research shows thatMontessori students, have alongside other benefits…. 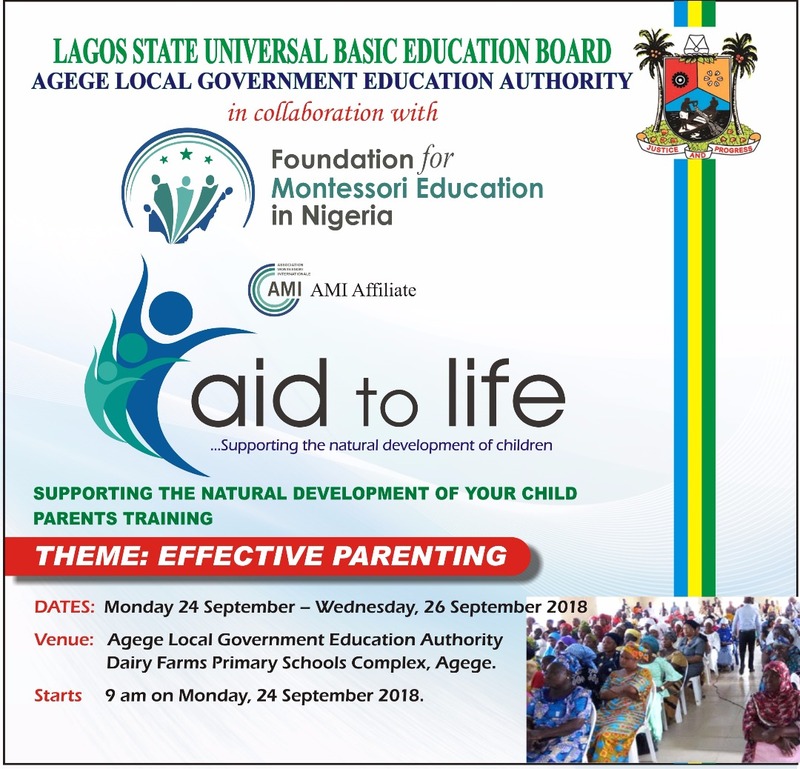 The mission statement of the AMI is to support the natural development of the human being from birth to maturity, enabling children to become transforming elements of society leading to a harmonious and peace world.